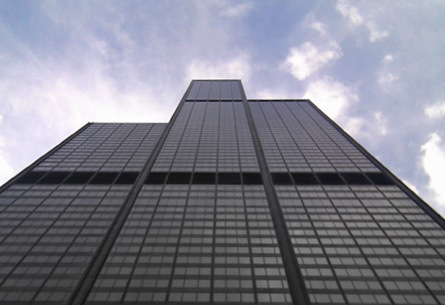 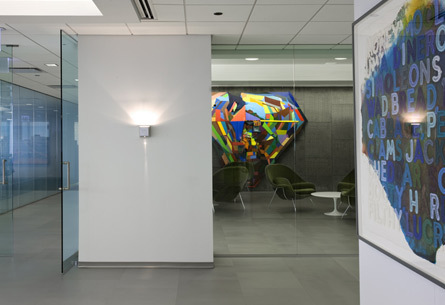 Located on a full floor of the iconic Willis Tower (formerly the Sears Tower), the high-tech European proprietary trading firm IMC selected TKB to design its U.S. headquarters. 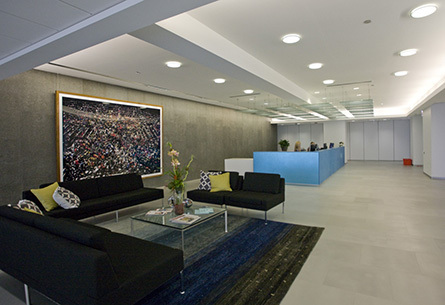 Architects were tasked with developing a solution that balanced an unusually high technology infrastructure, while accommodating team collaboration. 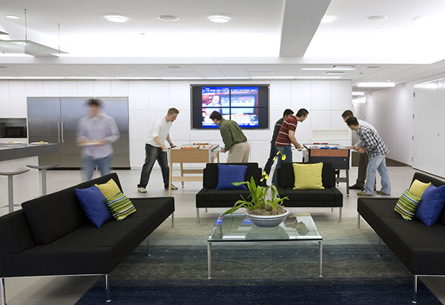 Intense trading sessions are rewarded with bright and expansive amenity areas which aid in retention. 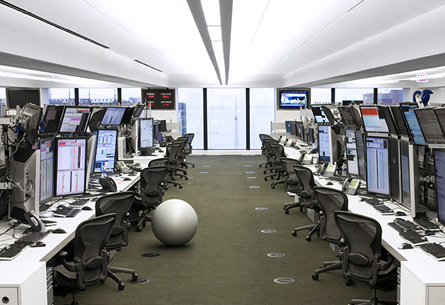 The trading floor was specially designed to efficiently evacuate hot air from densely-packed computer areas, with more than 100 tons of supplemental cooling is delivered under the floor directly into work station desks for individual control.